There are probably very few people out there who would deliberately miss a court date, the consequences are just too steep. There are some people who have a habit of being irresponsible and selfish and may wind up missing a court date just because they don’t take these things very seriously. 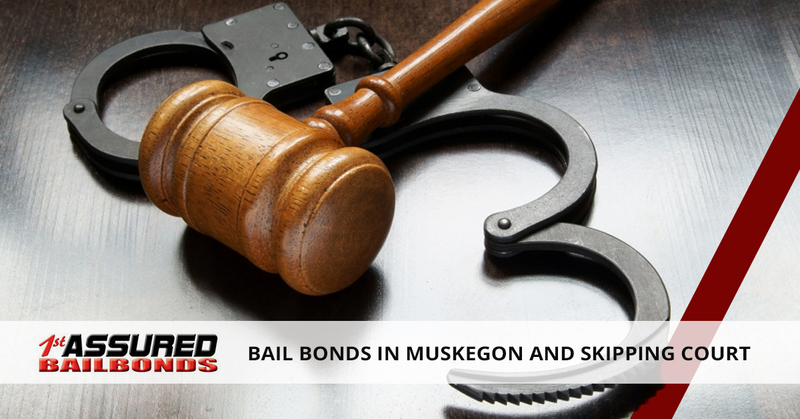 They are more than happy to call 1st Assured Bail Bonds in Muskegon when they need help, but fail to follow through with their promise to show up to court. To be sure, there are consequences when you skip out on going to court, even if you didn’t hire a bondsman to bail you out. If you skip a court date, here are a few things you can expect. If you are a no-show for a court date, a judge may find you in contempt of court and issue a bench warrant for your arrest. This means should you come into contact with law enforcement for any reason, you will be handcuffed and taken to jail. That would really bite if you got pulled over for something silly like driving with one headlight and wound up going to jail instead of given a warning for the headlight. And it’s not like the courts will just forget about you if you don’t get arrested. That bench warrant will haunt you until you take care of business. You aren’t making things any better for yourself by skipping court. 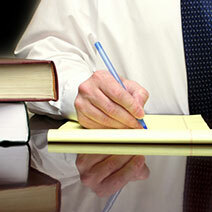 In addition to whatever charges you currently have, skipping out on your court date could result in additional charges. 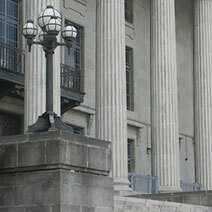 By skipping a court date, you could face a contempt of court charge, which could include possible jail time and fines. Judges take many things into consideration when handing out a sentence, and a lack of remorse can nab you a harsher sentence. Skipping a court date does not make you look good. In fact, a judge might think you have a lack of remorse because you decided to skip out on your court date. The last thing you want to do if you are facing a punishment is anger the person who will be sentencing you. You were arrested on suspicion of a crime. You were then held in custody until you posted bail or hired a bondsman to post your bail. In doing so, you make the promise to show up for your court date. If you don’t show up for your court date, you are breaking your promise. Skipping out on a court date sends the signal that you can’t be trusted and the judge could choose to ramp up your bond or simply hold you until the criminal trial is over. If you paid money to post bail, this could be forfeited if you miss court. This can add up to be a lot of money. The bottom line is that if you miss your court date, nothing good can possibly happen. So think about this next time you call 1st Assured Bail Bonds.